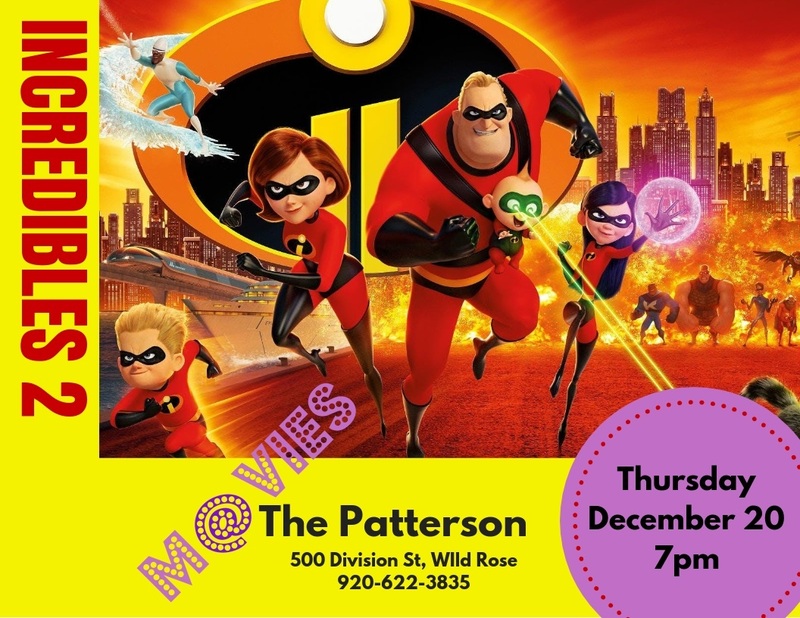 Everyone’s favorite family of superheroes is back in “Incredibles 2” – but this time Helen is in the spotlight, leaving Bob at home with Violet and Dash to navigate the day-to-day heroics of “normal” life. It’s a tough transistion for everyone, made tougher by the fact that the family is still unaware of baby Jack-Jack’s emerging superpowers. When a new villain hatches a brilliant and dangerous plot, the family and Frozone must find a way to work together again—which is easier said than done, even when they’re all Incredible.